Kavaro is playing 23.11.17 at Suicide Circus Berlin. 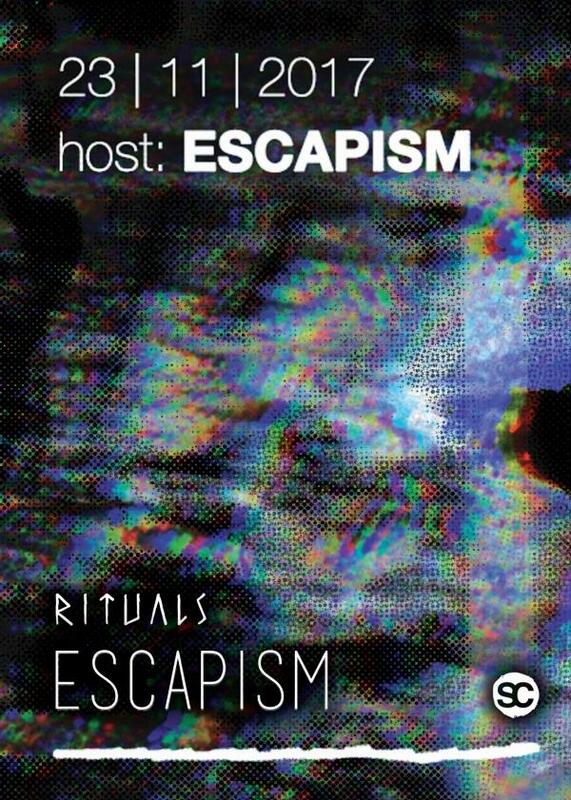 Kavaro is invited by the Escapism-Crew to play at the weekly thursday edition „Rituals“ at Suicide Circus Berlin. He will play along Manuel Münster (Escapism) and Alberty (Entropie).